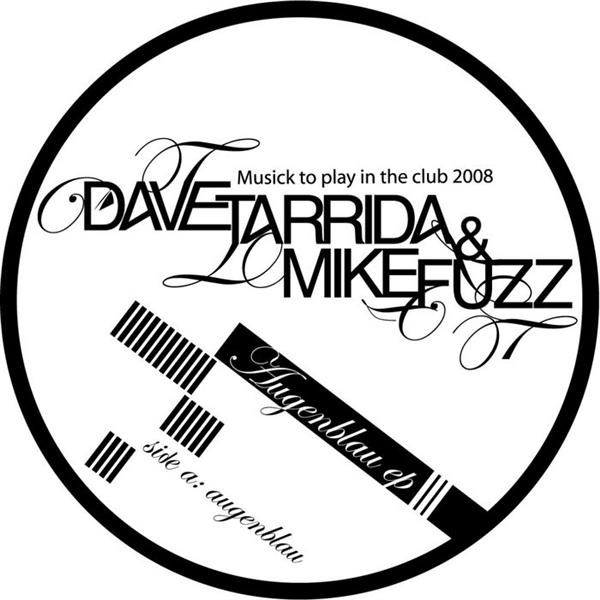 Shitkatapult's Musick sublabel strides on with this installment from Tresor's Dave Tarrida and Mike Fuzz. Knarzy techno with a leather jacket is the order of the day, rumpin up a tough stomper on 'Augenblau' before switching into Ministry mode when the guitars kick in on the final 1/3rd. The techno with geetars theme is continued on the 'give me some', this time flicking out with a funk rock lick over elastic beats. It's probably not to everybody's taste but the label has a knack for a very marmite flavoured output, are you a lover or a hater?